The Super Supreme cart is the most commonly used type of cart on the market today. 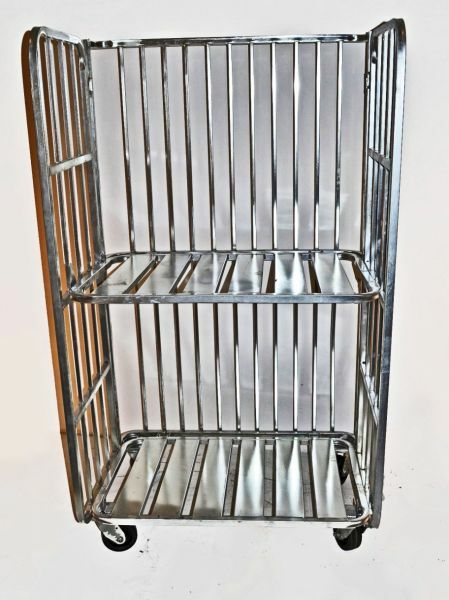 The Super Supreme works in all types of industies from the auto industry to food delivery.This 2 shelf, 3 sided cart is an efficient means to handle material in distribution, stocking and work-inprocess applications. Now the cart handles larger weight capacity and more vertical stringers have been added to strengthen the body of the cart. Can be used for many different applications, this is truly a multi-porpose cart.